If you’ve ever been to a spa, you’ll be familiar with the gorgeous aroma of essential oils that wafts through the air, sending you on a journey of blissful Zen relaxation as you slowly breathe it in. There aren’t many of us able to enjoy such spoils every day. But if we can’t go to the spa, perhaps the spa can come to us. One brand which has captured the essence of the spa so cleverly in its skincare range is Espa (yes a clue is in the name but such cues don’t always follow). From the product packaging to the formulas inside, every element of the Espa skincare line harnesses the brand’s luxury spa heritage - Espa started out with its spa business and it now operates over 350 of them in 55 countries. Plant and marine extracts, and essential oils abound across the Espa range. You’ll find everything from aloe vera, bergamot, cedarwood and devil’s apron, to tamanu, velvet horn, wheatgerm, and ylang ylang, In fact the ingredients A-Z on the Espa website has entries in a whopping 22 of the 26 alphabet categories – yes I did count them! It may seem a tad premature to start a ‘highlights’ post with a brand new product, but I have been impressed with this formula in the short time that I have been using it. Generally I don’t like putting product on my body unless it is extremely rich, creamy and heavily fragranced (like L’Occitane’s Almond Milk Concentrate). 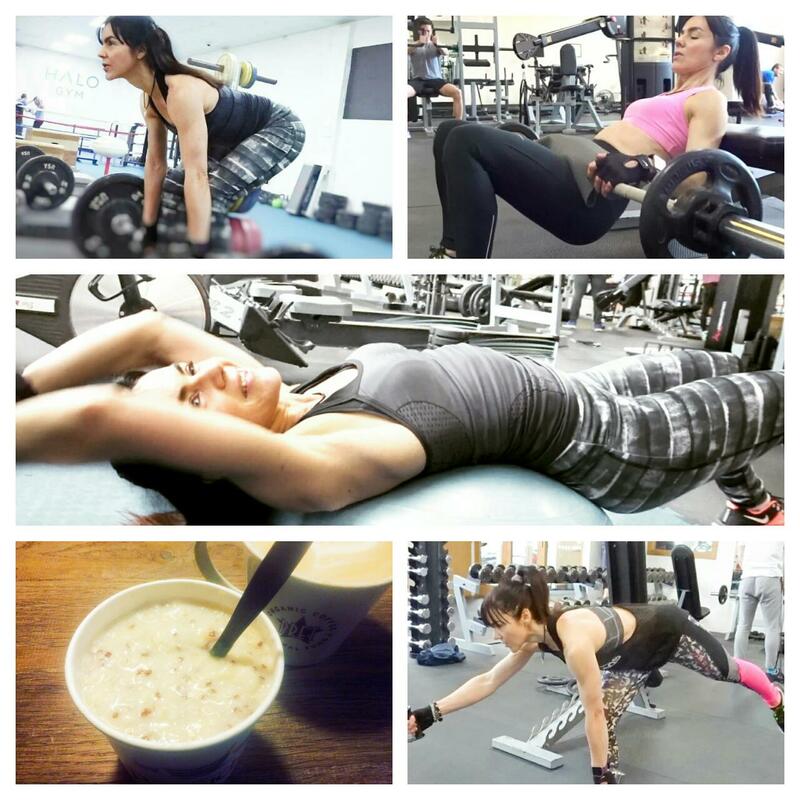 But Optimal Body TriSerum is an exception. Its fragrance is subtle, with delightful ‘spa’ notes. In texture, this is not a serum. It’s not a thick and cloying oil either. This is like a dry oil, only better – it’s liquid silk! 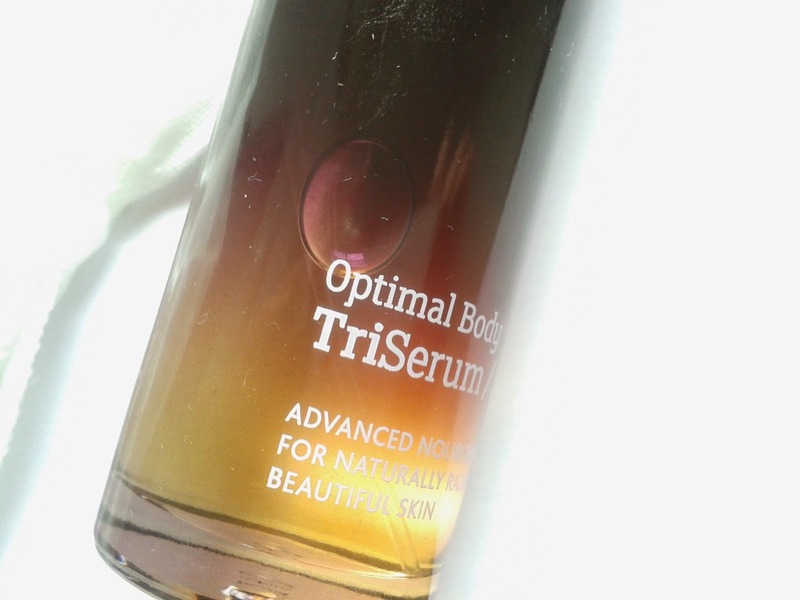 But there’s more to TriSerum than a product that leaves skin feeling soft and silky. This is a treatment. There are actives to protect and strengthen and give skin a more youthful glow. They include triple Omega 3-6-9 oils (rich in essential fatty acids) and vitamins A and E (rich in anti-oxidants). There's also marine extracts to help boost collagen, as well as balloon plant for soothing sensitive skin and turmeric root for pigmentation. I haven’t been using the formula long enough to judge its anti-ageing efficacy but with ingredients like these, it promises much. This was the first Espa product I ever bought. I adore cleansing balms and this is one of my all-time favourites. The rose scent here is just heavenly. I’m also fond of the application. 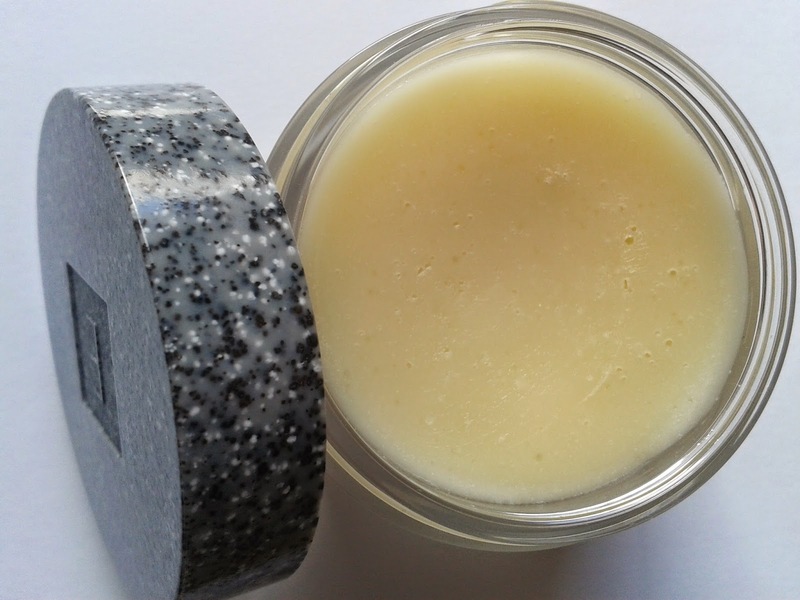 Warm a little balm in your hands and massage over face (skin glistens as you do). Next dip hands in warm water and use fingers to create a lather – the formula (thanks to water soluble beeswax) transforms into a gorgeous creamy milk. To finish sweep the cleanser away with a muslin. My skin after is left soft and with not a trace of make-up. This is a delightful hot cloth balm. This is exactly how I like to take my tonics – spritzed all over my face. Misting is so refreshing, you can also do it to set make-up and a little product goes an awfully long way. I’m really not much for toners in bottles that need applying with a cotton wool pad. Nothing against the formulas, it’s the application I don’t like, so I tend to decant any bottled toners into bottles with spray nozzles. 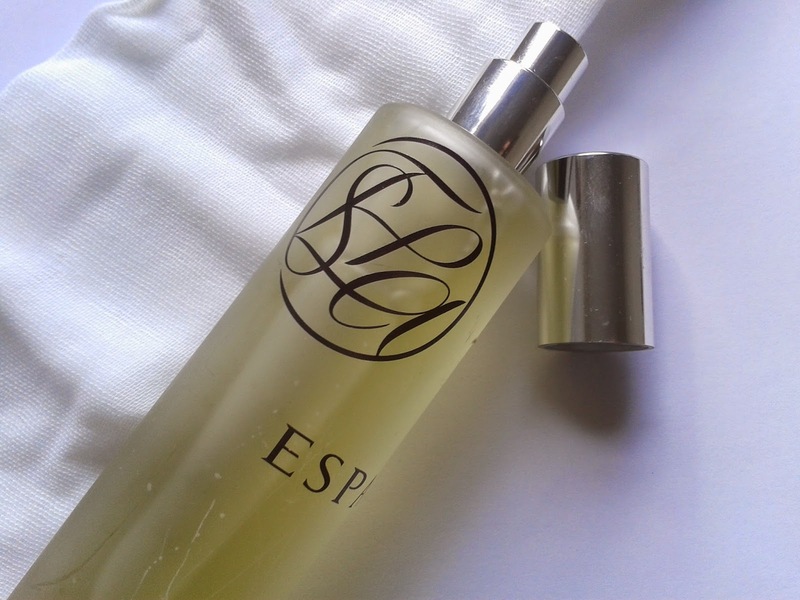 Unlike some spritzer bottles, which emit a fine mist, the Espa ones deliver a firm shot of tonic. I get a full-on wake-up call in the morning from my Balancing Herbal Spafresh Spritzer which, for someone like me who finds getting out of bed a particular trial, it is certainly a tonic. With invigorating peppermint, and elderflower and witch hazel to protect and clarify skin, this is a reviving and balancing toner, lightly fragranced. Ah, now, the 24-hour moisturiser. Am l leaving the best ‘till last? Indeed I am. I could write superlatives all day long about this cream. It has the most heavenly fragrance. It has the most luxurious rich texture. This is the Espa product that, with eyes closed, best conjures up the image of a spa retreat in my head. I am as picky about moisturisers as I am about eye creams. I usually have to search long and hard to find one that I get on with. 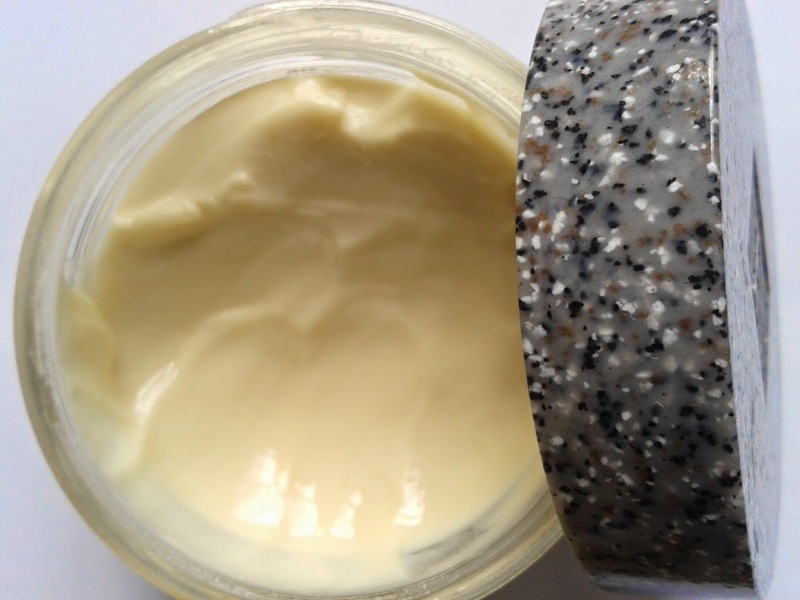 My skin drinks product and needs a deeply replenishing salve to relieve the dryness and put some life back in to it. My face craves this product. For anti-ageing there’s myrrh, frankincense and neroli to stimulate cell renewal. For protection there’s vitamin E-rich peach kernel oil. For nourishment there’s evening primrose and jojoba . As for scent, it’s romantic, warm and sensual – my nose is stuck in a jar of it right now! More information on Espa can be found here. The moisturiser looks amazing! Think I need to get me some! All of these sound good, but I think I need some of that moisturiser. My skin is really dry and I love the scent of neroli. Found you through Mingaile Tarpy. If she says you are cool, you certainly must be! hehe! That is why I came to check you out. I love ESPA products. I particularly love ESPA facials though! 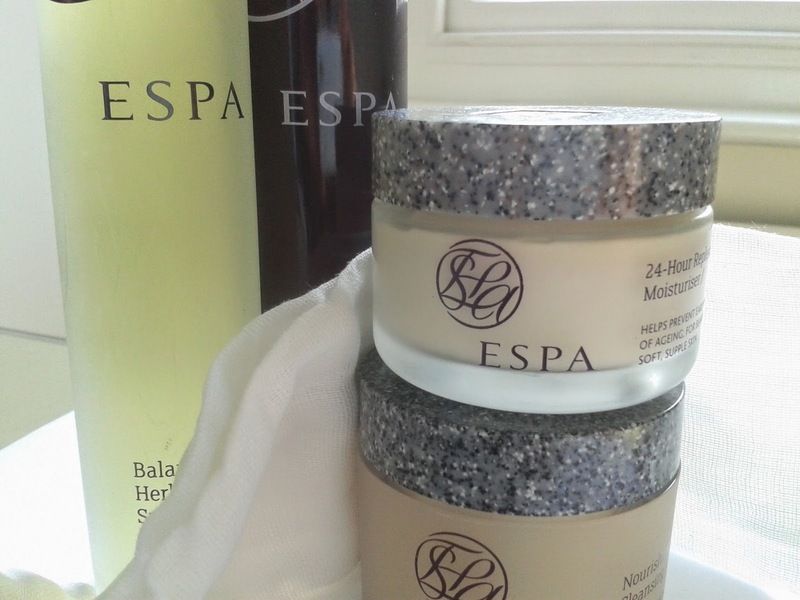 I have never tried ESPA products but they sound amazing!